Germany and Ariel. Requested by violet_shade. XD ♥. 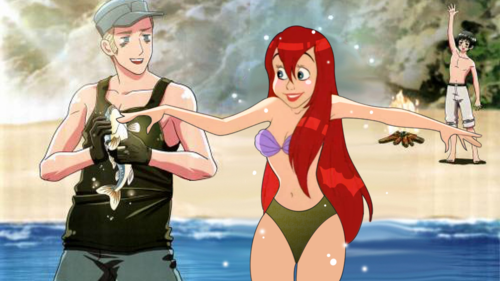 HD Wallpaper and background images in the disney crossover club tagged: disney crossover ariel hetalia germany. awesome!! 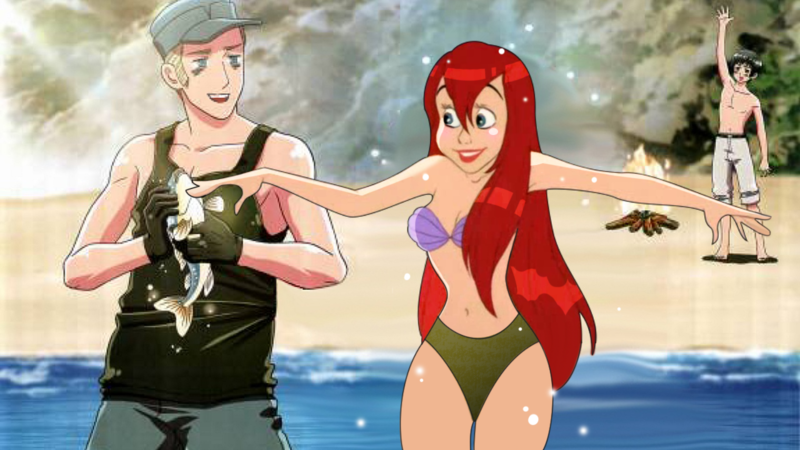 ariel in anime style!! looks great!